YESTERDAY THE President of the Republic of Georgia, Mikhail Saakashvili, visited Vinopolis to officially open the refurbished Georgia room, an event coinciding with Georgia Independence Day (originally declared in 1918). 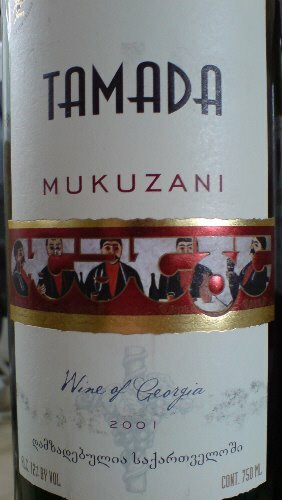 Wine is symptomatic of national mentality and intention, and Russia's recent move to ban imports of Georgian wine (accounting for around 75p/c of export) supposedly on "health grounds" is the latest curiosity in a line of worsening tensions. For a timeline, visit: Georgian Wine & Spirits (GWS). 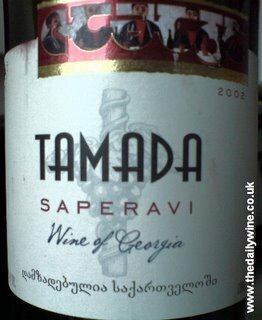 Georgian wine in my opinion is seriously good. Rustic, yes, but in taste honest, unusual, seemingly well made with integrity and discipline and historically vital in the context of the world wine market. 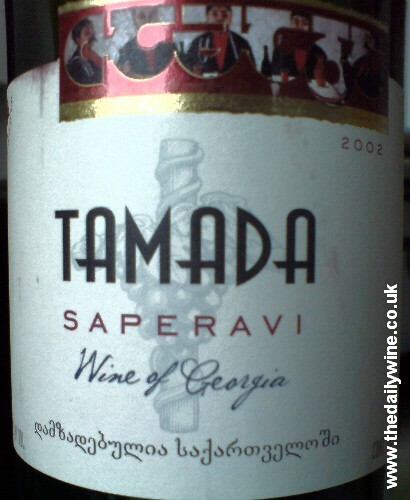 Saakashvili's visit, combined with serious international recogition for the wines, sends out the signal that Georgia is charging forth with establishing new markets for her wine, beginning with a recharged focus on London, the international vinous thoroughfare. In terms of Russia's mentality which looks insecure and paranoid, it has been declared that now even Georgian mineral water is supposedly lacking in sufficient health certificates which surely makes one question Russia's well-being.. .